The 2018 Chevrolet Traverse has been fully redesigned for the new model year, taking the three-row crossover into the next generation. 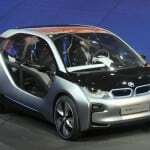 Changes are numerous, including improved fuel economy, more legroom, added cargo space, and better engine power output. The 2018 Traverse brings serious competition to the segment and is now the 3-row midsize crossover to beat. 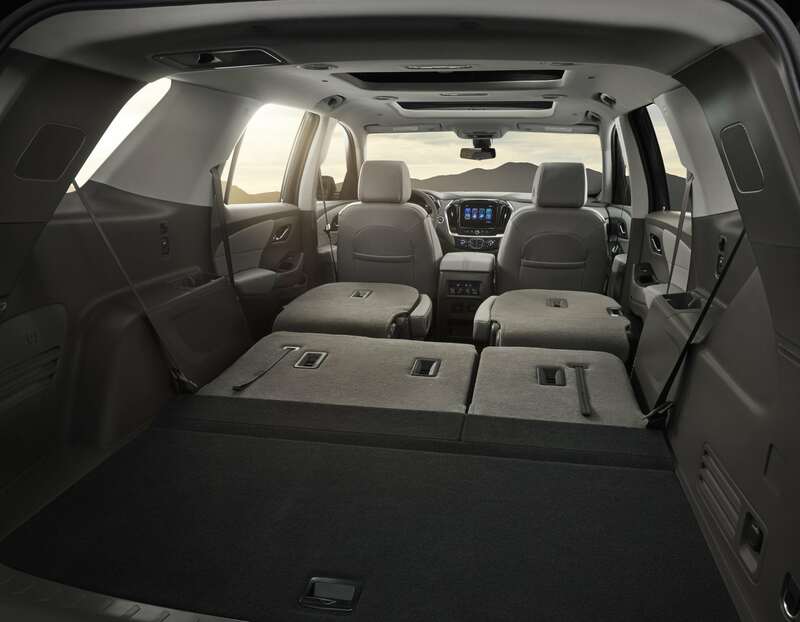 The 2018 Traverse is aimed directly at families. The three-row crossover has supplanted the minivan as the family mover of choice. 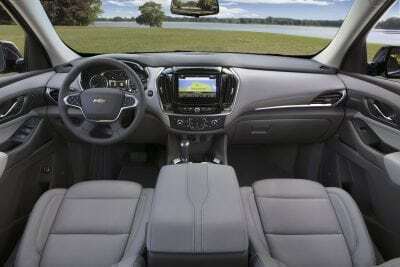 As a people-hauler, the Traverse is excellent with plenty of ergonomics and a lot of usable interior room. Especially important is the third row, which is now habitable by adults. As should be expected of any family machine, the 2018 Chevrolet Traverse is both versatile and comfortable, with a confident powertrain and smart design. Available safety equipment and top scoring crash testing should also add flavor to an already well-baked cake in this new Traverse. The 2018 Chevrolet Traverse comes in six trim levels, starting at the base L model. We recommend shopping in the middle at the LT or RS points to find the best price for the included goodies. Both front-wheel drive and all-wheel drive are available in most trims. Traverse L – includes LED running lights, xenon headlamps, heated mirrors, engine stop-start, cloth upholstery, and seating for eight. 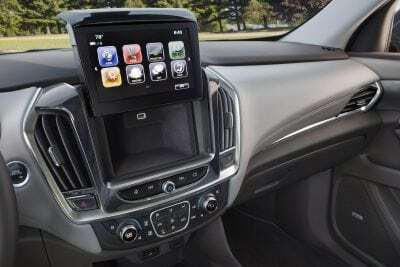 18-inch alloy wheels, a rearview camera, and 7-inch infotainment screen are also standard. Available in FWD only. LS – the LS is likely to be considered the base trim for most consumers, being a dealership stock item (versus the order-only status of the L). 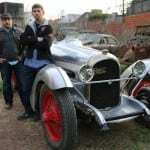 The LS comes equipped exactly as the L, but has an AWD option and several optional packages not available on the base model. LT Cloth – swaps the second-row bench for captain’s chairs, dropping seating to seven. Otherwise the same as the LS with roof rails and a power-adjustable driver’s seat added on. AWD is available. LT Leather – adds leather seating to the LT Cloth model plus two optional packages from the LT as standard: Convenience and DRiver Confidence. These packages add rear parking sensors, blind-spot monitoring, rear cross-traffic alert, a power liftgate, color driver info display, and heated front seating. FWD is standard, AWD is available. Premier – this package adds LED headlights, auto-dimming side mirrors, a hands-free liftgate, ventilated fron seating, heated rear seating, and driver seat memory settings to the LT Leather package. Upgrades to the active safety and driver convenience options are available for this model. The Redline appearance package is also available, as is AWD. High Country – the most expensive of the trim levels, High Country takes the Premier’s accoutrements and adds a specialized all-wheel drive system (as standard) with an auto-locking rear differential. It also adds the panoramic sunroof, automatic high beam control, adaptive cruise control, and unique interior leather. 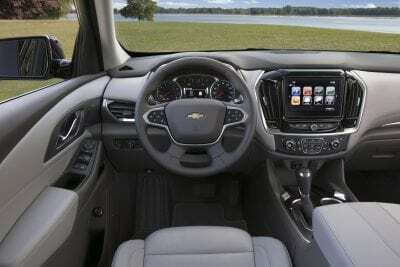 RS – the performance-focused option in the Traverse lineup, the RS is very similar to the LT Leather trim, but changes the engine to a 2.0-liter four-cylinder that’s been turbocharged to 257 horsepower. Front-wheel drive only, the Traverse RS adds unique styling cues and 20-inch alloy wheels. The new 2018 Chevrolet Traverse is a smart-looking crossover with a good presence. The sharp nose, wheels pushed to the edge, and fender bulges all come together for a strong, sporty appeal to the exterior. We like the Traverse’s new look, especially with the premium appeal it brings. Going to the RS model or adding the Redline package to the Premium trim blacks out the front grille and bowtie, and removes the chrome trim on the bodywork for a more sinister feel to the Traverse’s build. The 2018 Traverse is powered by a 3.6-liter V6 that outputs to a nine-speed automatic transmission. 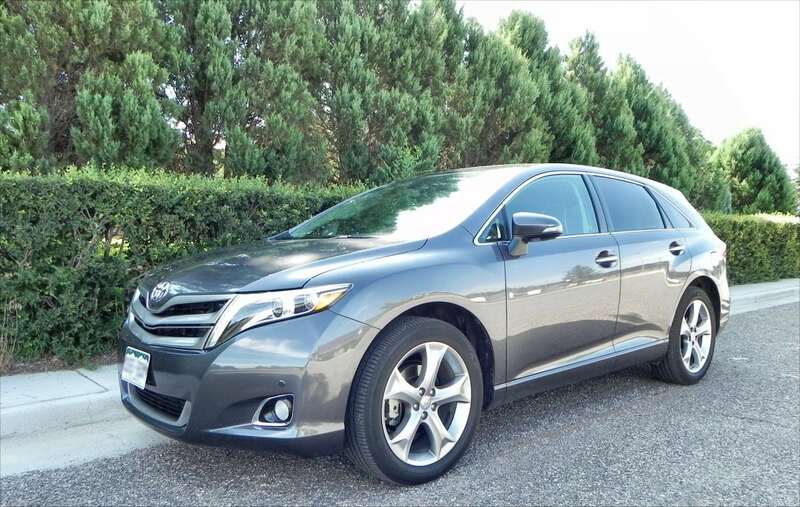 This setup comes in front-wheel drive as standard on most models with AWD as an option. 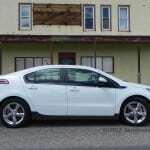 The engine outputs 310 horsepower in a fairly broad band, giving the Traverse a lot of confidence on the road. Fuel economy in the 2018 Traverse is EPA-rated at 25 mpg on the highway and 18 mpg in the city in all-wheel drive models. 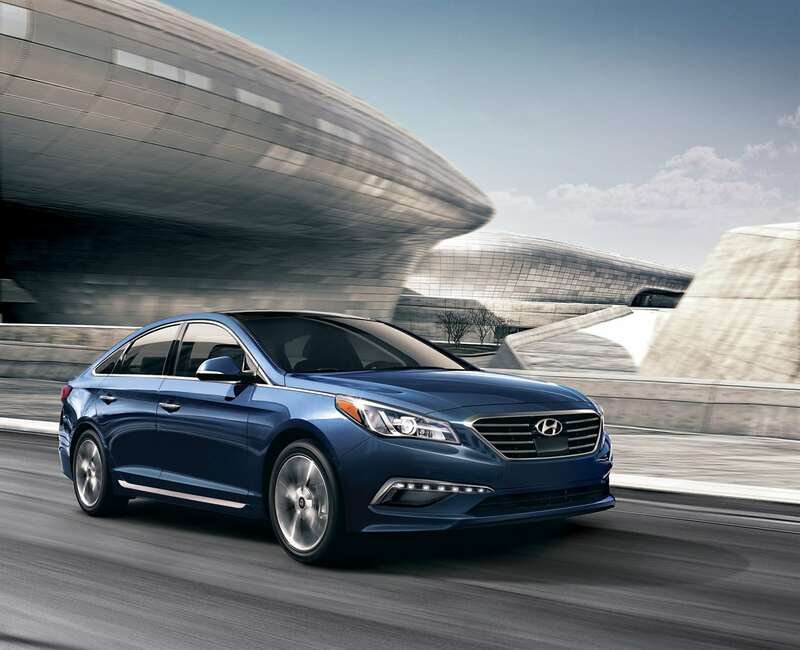 Front-wheel drive models, such as the one we drove, are rated at 22 mpg combined. 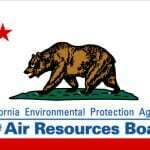 In our driving, we saw slightly better than that with varied passenger and cargo loads, so the EPA’s numbers are likely very spot on for this vehicle for most drivers. During our time with the Traverse in FWD, we had inclement weather and lots of family hauling to do. 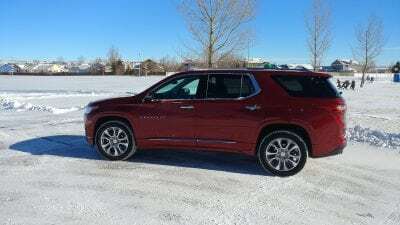 Both proved that the 2018 Traverse, no matter its drivetrain, is very capable of doing its job. Bad weather was no problem for the crossover and even a fully-loaded cabin of passengers or a cargo space filled with small furniture did not slow the vehicle down. 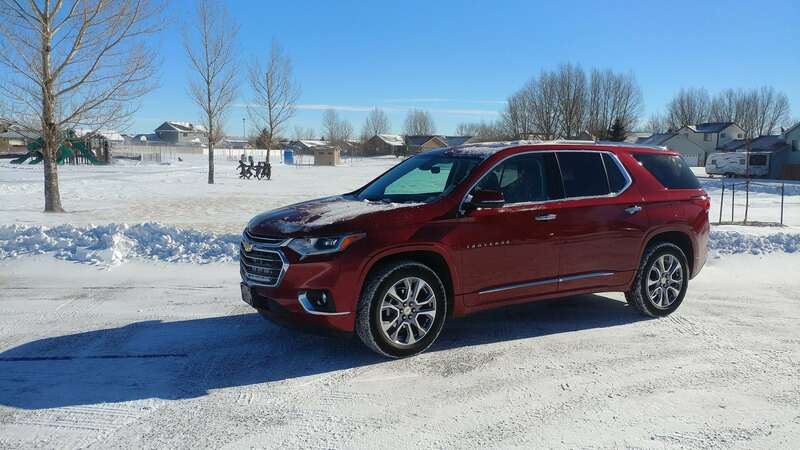 The 2018 Chevrolet Traverse doesn’t have the maneuverability of a small car, but it does have good movement in and around tight spaces as found in badly-designed parking lots and questionably-organized school dropoff zones. We had no trouble getting here and there in the Traverse. Key competitors for the 2018 Traverse are many, given the huge market that three-row crossovers comprise. Midsize offerings include the Mazda CX-9, the Honda Pilot, and our previous favorite, the Toyota Highlander. 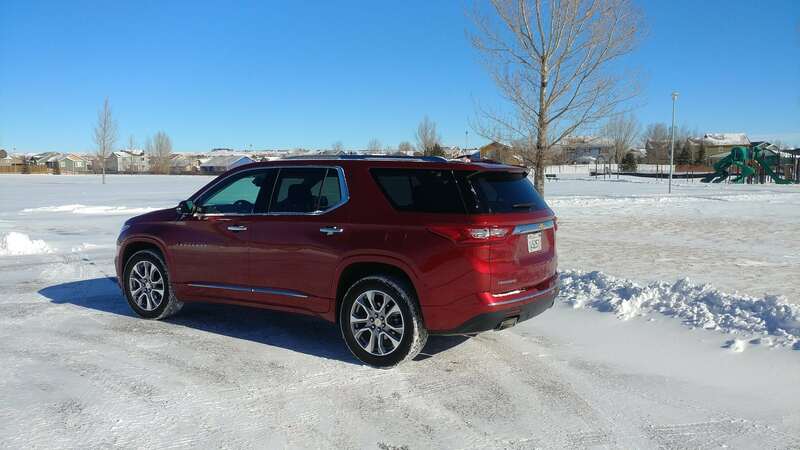 Buyers looking at the upper trim points of the Traverse might also consider the Buick Enclave as an option. 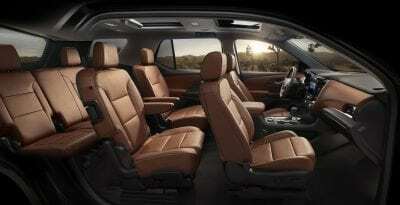 Honda Pilot – As the best-seller in the segment, the Pilot is the competition to beat. 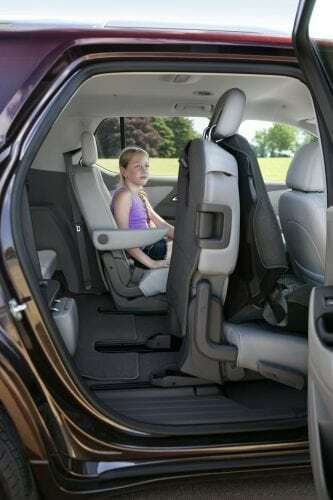 The Honda offers comparable interior space and more ill-weather capability, but does not have the same refinement or exterior good looks the Traverse sports. Mazda CX-9 – The sportiest of the off-the-shelf three-rows, the CX-9 also boasts a beautiful exterior. It’s not quite as roomy or efficient as is the Chevy, though. Toyota Highlander – The Highlander remains the strongest competition for the Traverse, but we feel that with the improvements made this year, Chevrolet has pushed the Traverse past the Highlander in terms of overall excellence and family-friendly ergonomics. Excellent interior with roominess that’s on par with a minivan. Great drive quality with a well-tuned drivetrain. Nice spread of price points across the trim lineup. RS not efficient though it is sporty and fun. Driver aids only available in top trim which is disheartening. 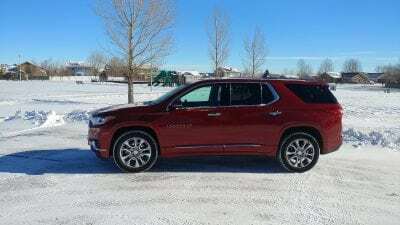 The 2018 Chevrolet Traverse sets a new bar for the midsize three-row segment. It brings a lot to the table and is well worth putting on a short list of buy options. We have now put the Traverse as our favorite in the three-row segment of crossovers. The 2018 Traverse is expected to offer best-in-class passenger volume as well as max cargo room at 98.5 cubic feet (2,789 liters), while greater storage options and larger bins throughout the ergonomically optimized cabin are designed to enhance convenience and versatility. The 2018 Traverse was a manufacturer’s press loan for about a week. During that time, a total of over 300 miles were put on the vehicle in varied passenger loads and weather conditions. There seem nothing much improved between the 2018 and 2019 model of Traverse. Nonetheless, still a very good family ride from Chevy.